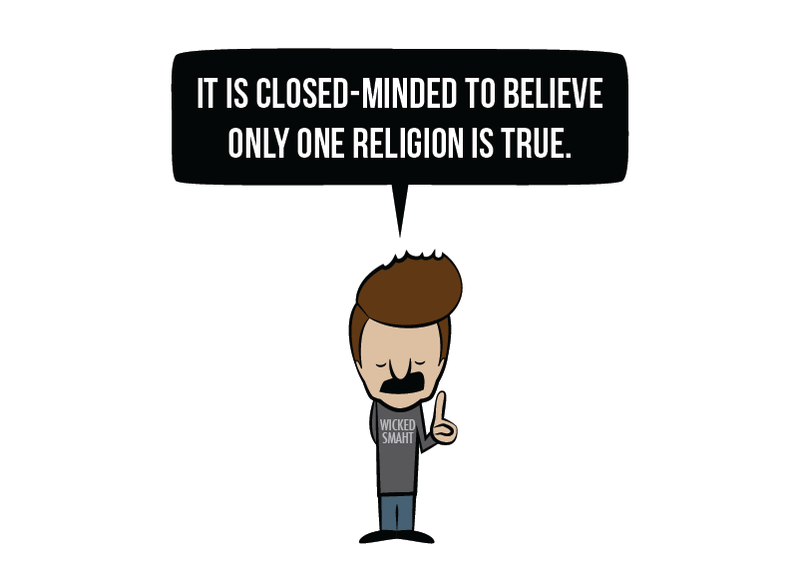 Adam4d is easily one of my favorite web comics. Today, Adam shows the inconsistency of those that cry “closed-minded,” “intolerant,” and worse at Christians. There is no absolute truth except the absolute truth that there is no absolute truth. Word.